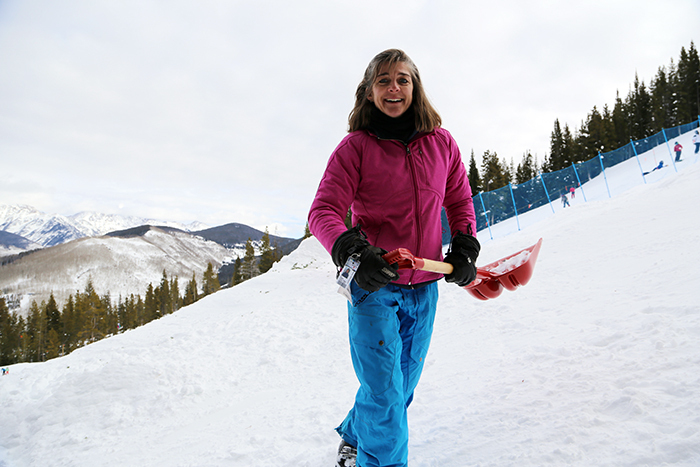 Contact Diana Tilley, our Rocky Mountain Officials Coordinator, if you have interest in volunteering for the 2018-19 COMP events. Interested in becoming a RMF official? Most official positions earn lodging compensation, lunch, lift ticket and a small stipend. Contact our Rocky Mountain Officials Coordinator, Craig Matthews, to find out more about becoming an official. Target opportunities that will benefit athletes, judges, officials in sustaining the advancement of freestyle competition. Translate opportunities into financial assets that contribute to the existing resources to either improve the efficiency of those resources, increase resources or reduce reliance on resources. If you are interested and would like to find out more information, please contact Adam Leseur, RMF Chairperson.